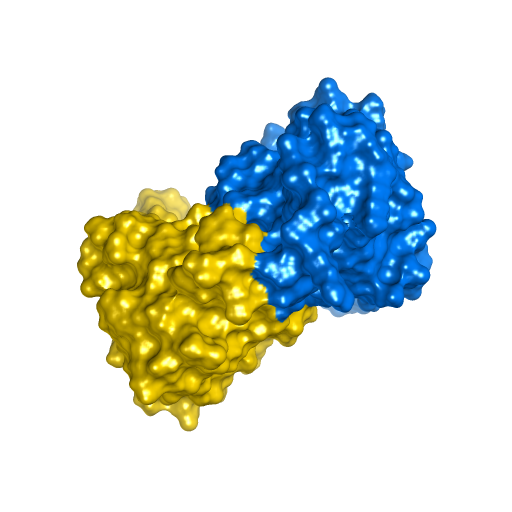 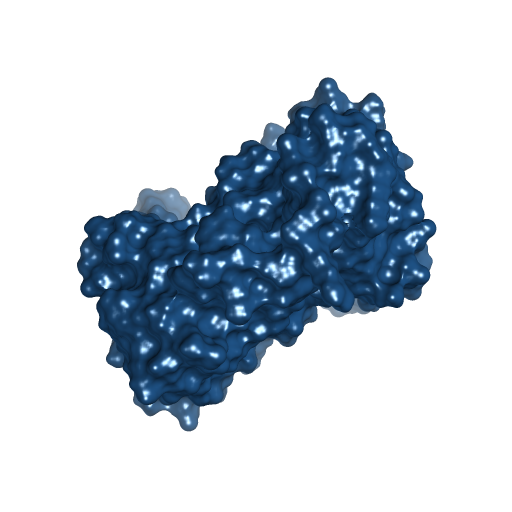 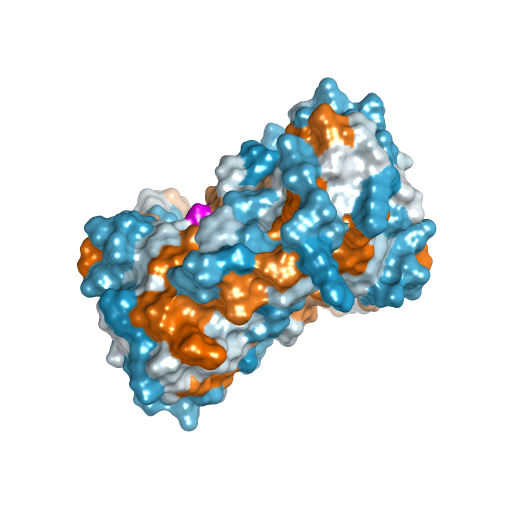 Sensor domain from histidine kinase receptor CitA, in dimer form with one protomer in the active conformation and the other in inactive conformation. 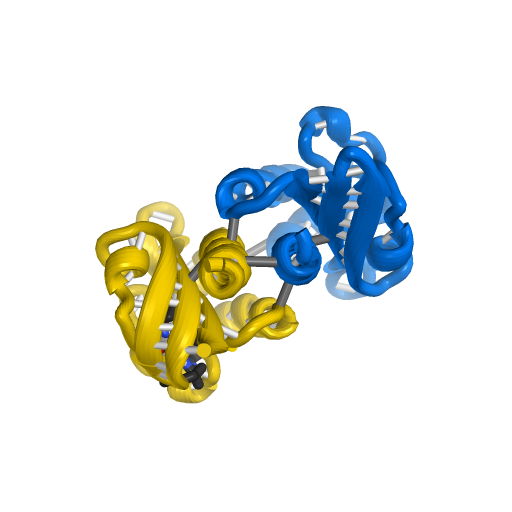 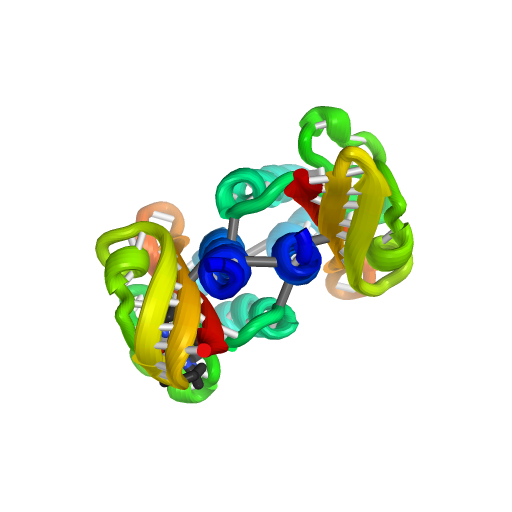 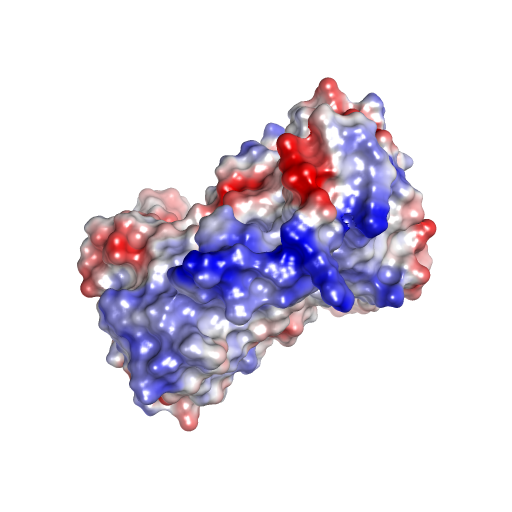 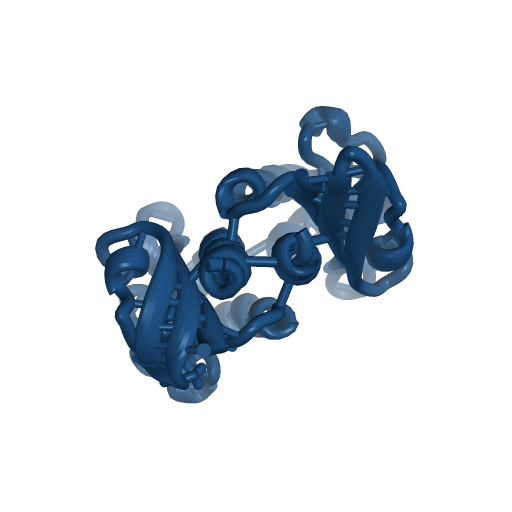 Model was created using the crystal structures 2V9A and 2J80 with some loop modeling to fill missing density in 2V9A. 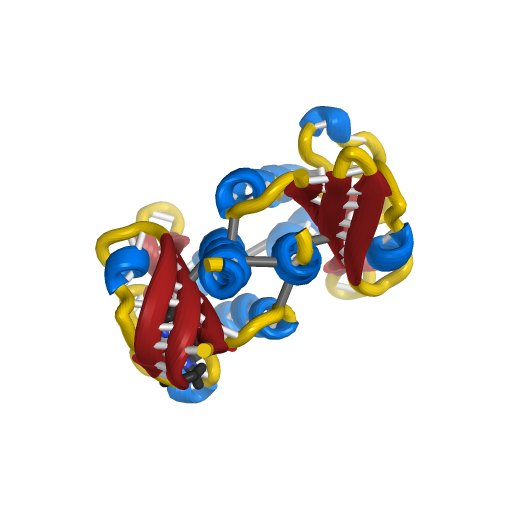 CitA-HKR-02 differs from -01 in that a few nonbonded ligands were removed.